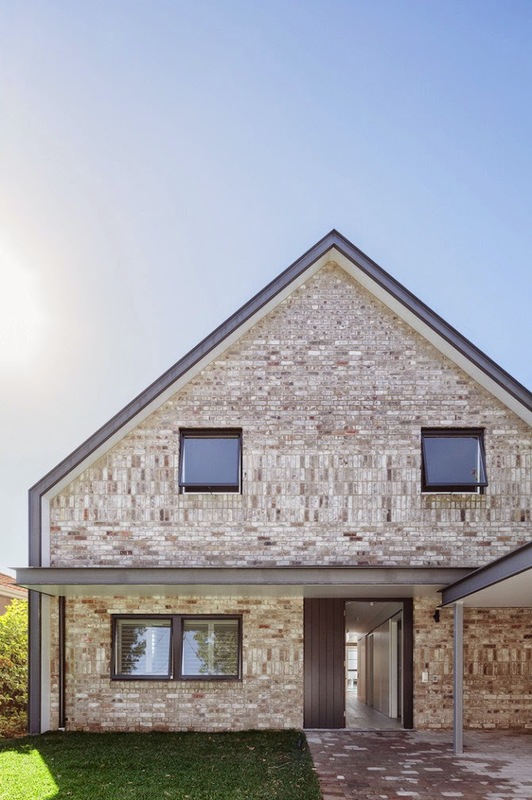 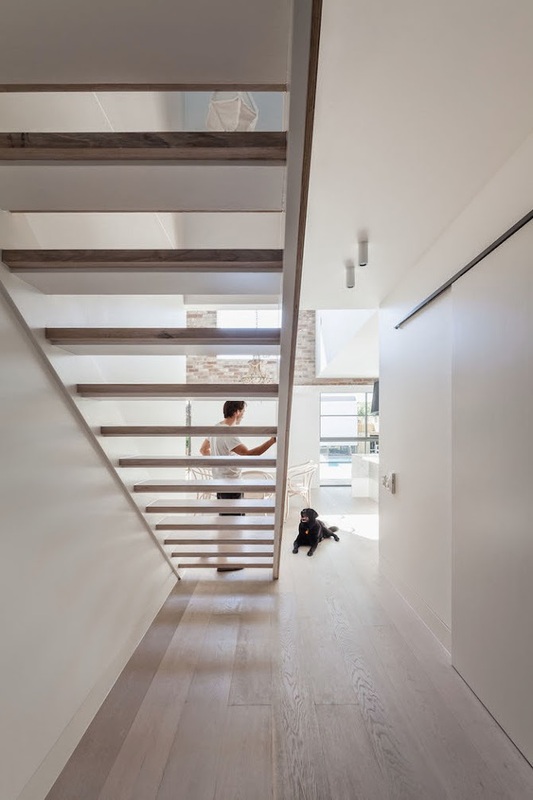 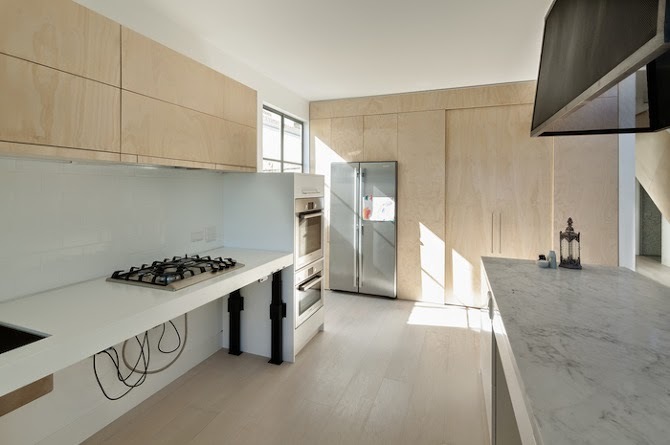 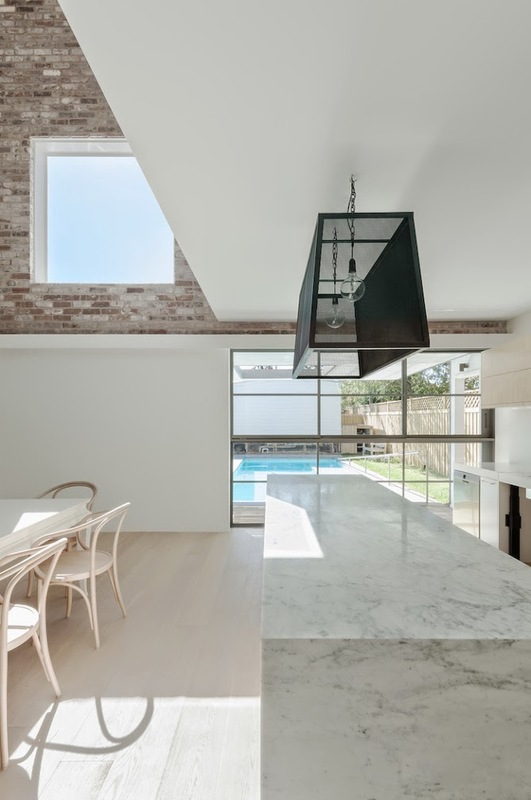 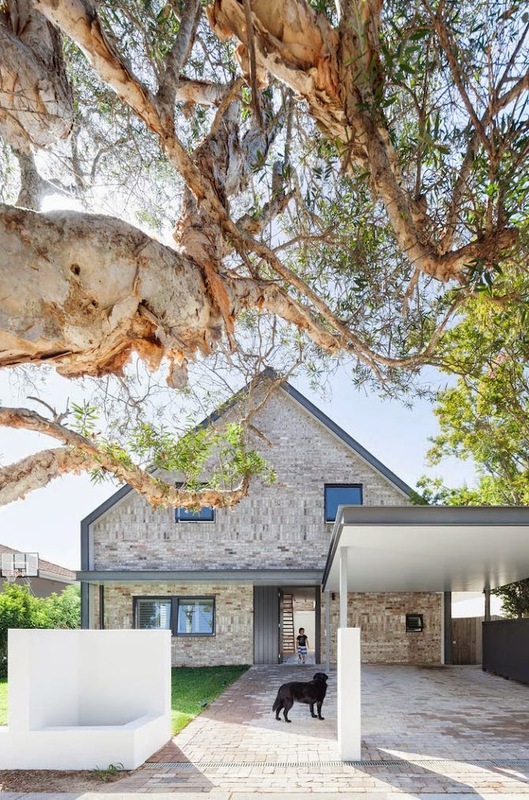 Located in Sydney, Australia, this beautiful minimalist house for a young family with a wheelchair bound member is designed by Australian architects of Tribe Studio. 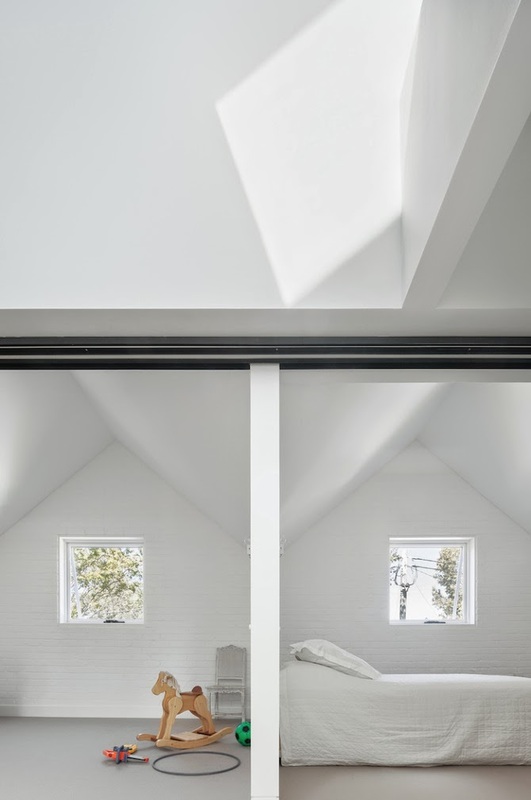 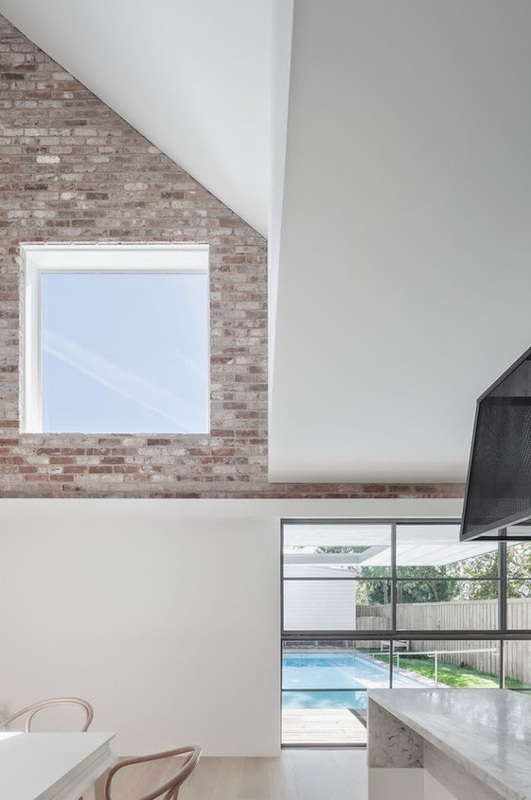 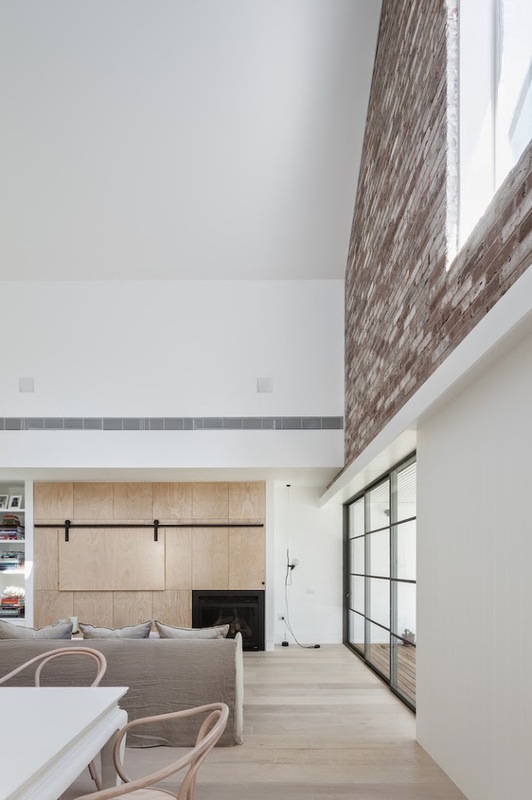 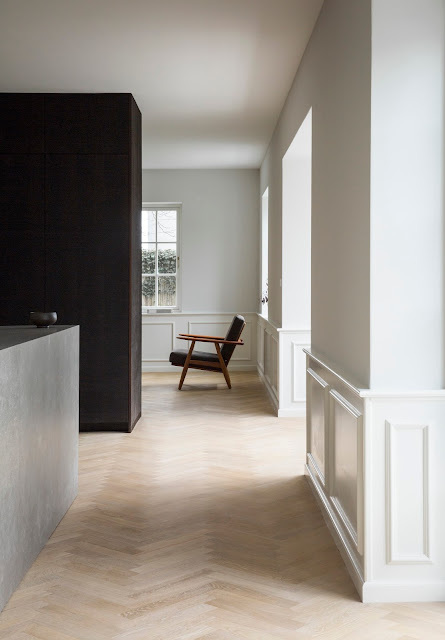 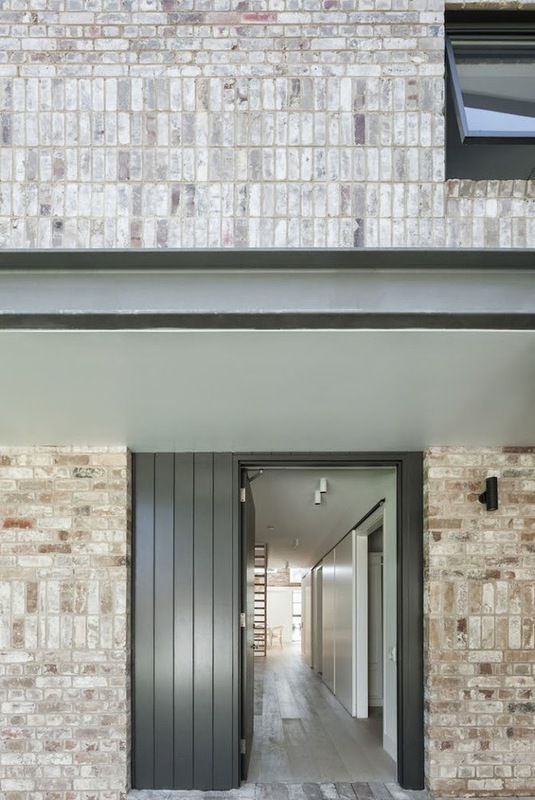 Whitewashed walls, brickwork and timber are combined in the form of simple, clean lines, resulting in a rich textured interior space of elegant simplicity. 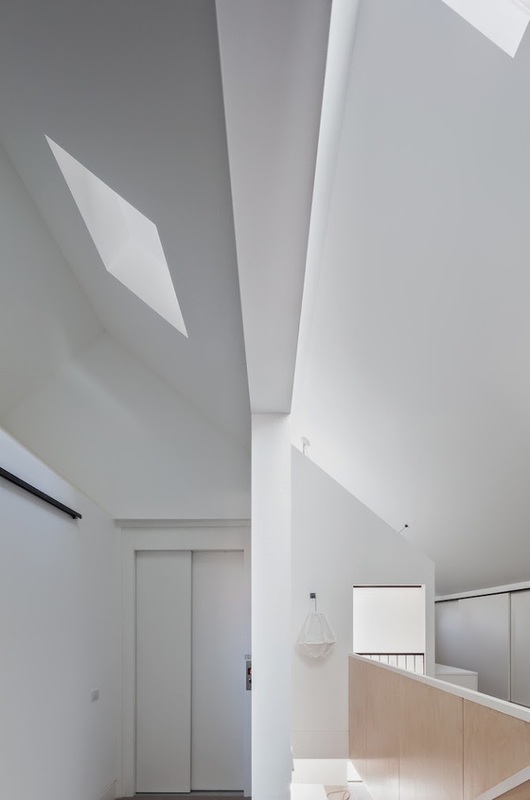 "House Maher is a series of diagrammatic house-sections within a diagrammatic house extrude. 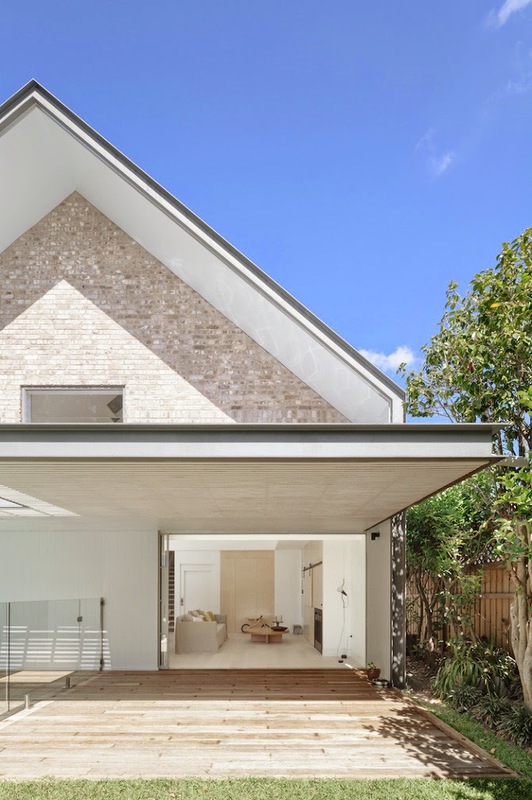 The house form is a response to the suburban setting dominated by federation and 1920s houses that address leafy, established rear gardens. 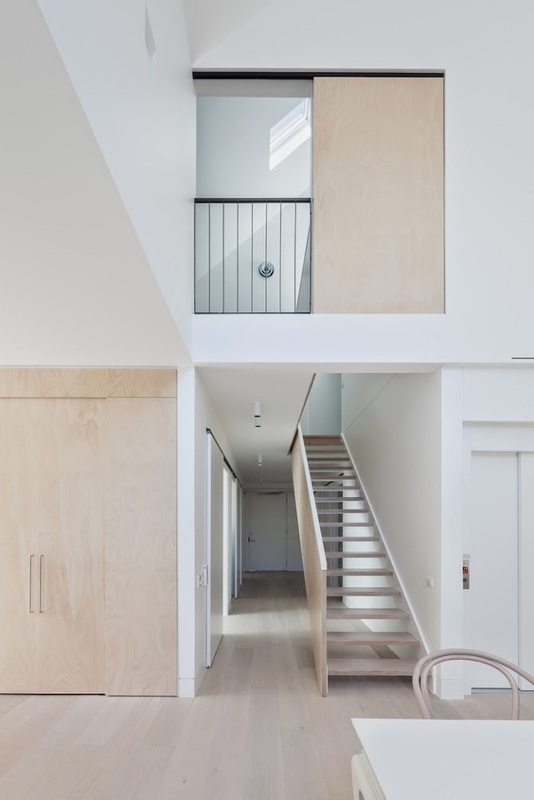 The interior is a rich world of views through spaces and within spaces for our wheelchair-bound client."